How Far is Legacy Arena 29 Phase III? Legacy Arena 29 Phase III, A seamless amalgamation of luxury, comfort and style blend to provide a truly sophisticated lifestyle. 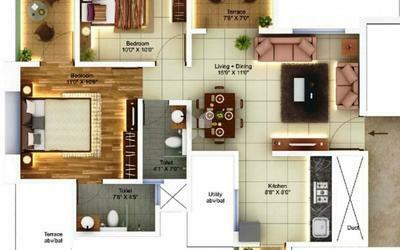 These Residential Apartments in Pune are beautifully planned keeping in mind the architecture which can soothe your senses whenever you step into your house after a tiring day from work. 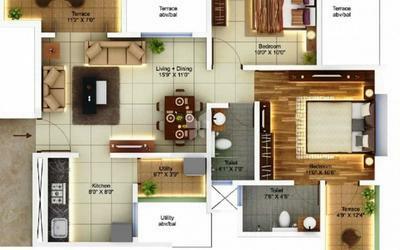 Legacy Arena 29 Phase III by Legacy Lifespaces in Rahatani strives for customer satisfaction and believes in building world-class projects without compromising on quality standards, innovation and timely delivery. With well-ventilated apartments and uncluttered nature space, Legacy Arena 29 Phase III makes you feel that every day is an excursion. 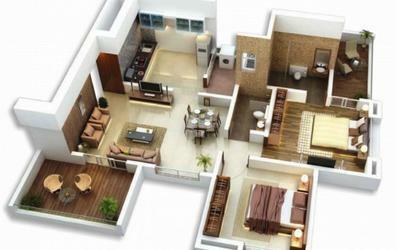 Legacy Arena 29 Phase III is one of the best investments in Residential properties in Rahatani, Pune. The Apartments in Legacy Arena 29 Phase III are strategically constructed keeping in mind excellent connectivity of public transport. 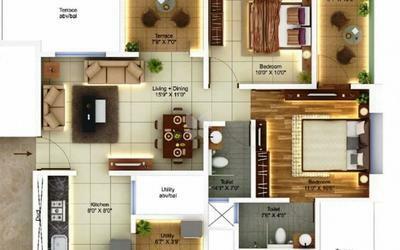 Legacy Arena 29 Phase III presents 2 BHK Apartments in Pune. 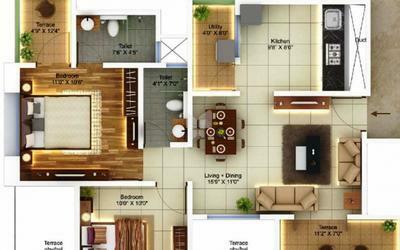 The price of Apartments at Rahatani in Legacy Arena 29 Phase III is well suited for the ones looking to invest in property at Pune. Amenities: Legacy Arena 29 Phase III has been designed such that it includes all the world-class amenities such as 24Hr Backup Electricity, Car Parking, Earthquake Resistant, Fire Safety, Intercom, Lift, Rain Water Harvesting, Security, Solar Water Heating and Waste Disposal. 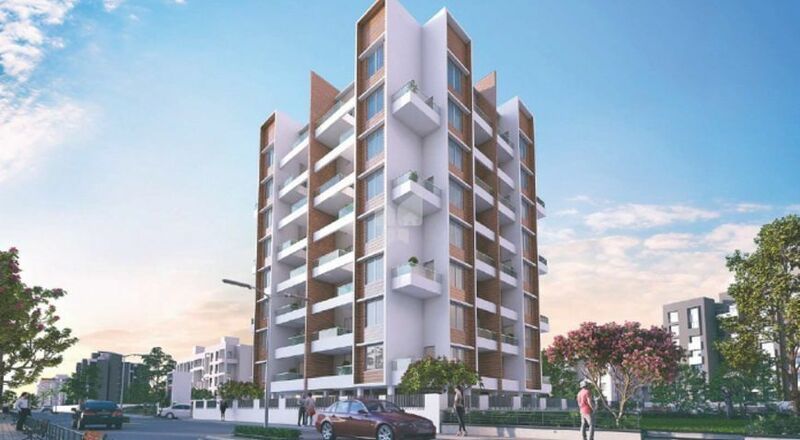 Location Advantage: Legacy Arena 29 Phase III is conveniently located at Rahatani to provide unmatched connectivity from all the important landmarks and places of everyday utility such as hospitals,schools,supermarts, parks,recreational centers etc. We believe behind every aspiration lies great inspiration. An inspiration to do something extraordinary. An inspiration to create spaces where architecture and aesthetics blend in the most harmonious way to give you the best of community living. Since 2007, Legacy Lifespaces continues to make several dreams come true through thoughtfully designed and carefully detailed homes at an affordable price. We stand tall on our core values of architectural excellence,transparency, integrity and affordability. And above all, build an amiable and trustworthy relationship with our valuable customers, dedicated employees and loyal stakeholders. We strongly believe in building an unshakable legacy of trust and success by offering the best of life to people from all walks of life without forgetting our social responsibility. And it’s only a beginning for us!